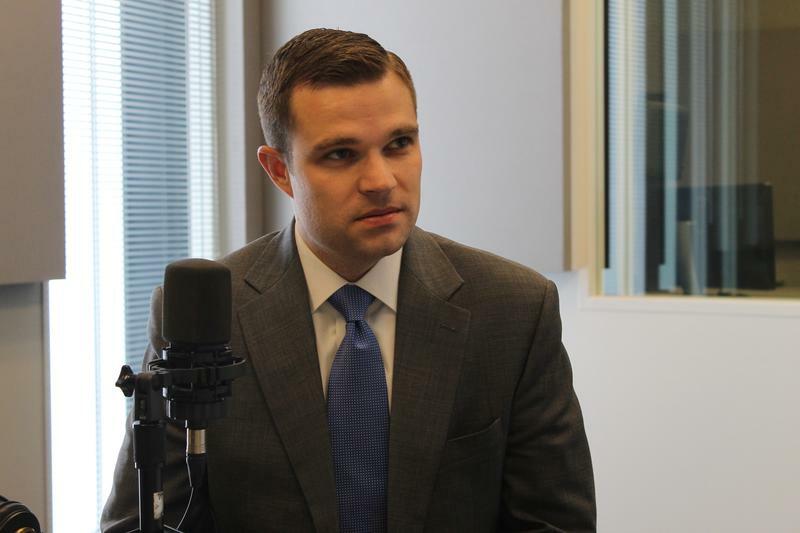 This week’s election edition of Politically Speaking looks into the referendum over Missouri’s right-to-work law — and the GOP primary for state auditor. Besides the U.S. Senate contest, the right-to-work fight and GOP auditor race will be on every Missouri primary ballot on Aug. 7. And both matters could have long-term ramifications for the state’s politics. State Rep. Paul Curtman, a Republican from Franklin County, says he’s running for state auditor next year, after months of entertaining a possible bid for the U.S. Senate. Curtman is touting his conservative credentials and his service in the U. S. Marine Corps in stops around the state to officially launch his campaign. Updated at 6:10 p.m. with Greitens' statement — Missouri’s auditor criticized the University of Missouri System on Monday for giving excessive bonuses and other incentives to several current and former top administrators at a time when the system grapples with funding cuts and mulls raising tuition. 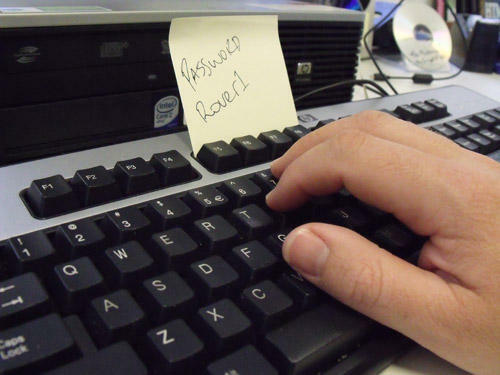 A state audit released Wednesday finds that court records in Missouri are not being thoroughly shielded from hackers and other unauthorized users. The audit identifies potential weaknesses in the Judicial Information System, which is operated by the Office of State Courts Administrator. 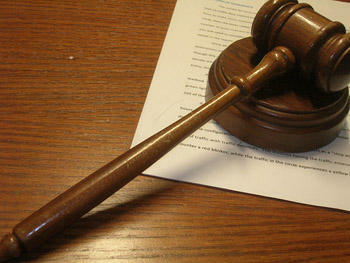 The system is used to store case files, information on convictions and sentencing and financial records. 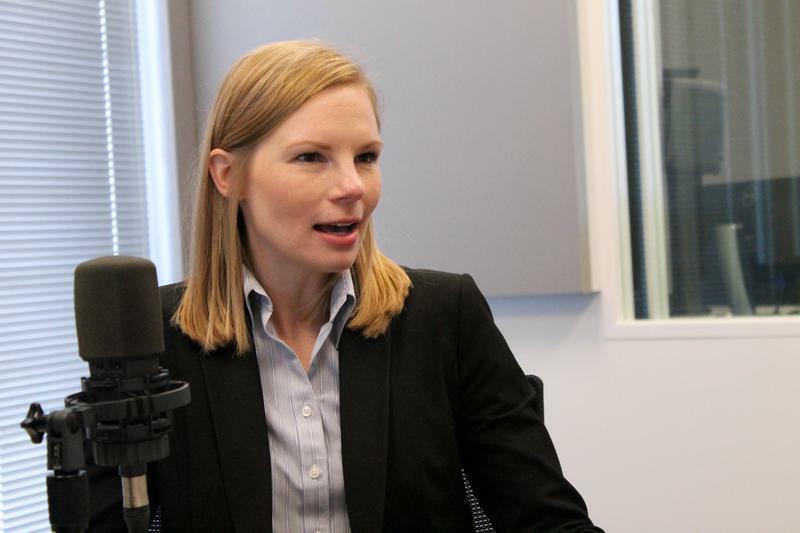 On this week’s episode of Politically Speaking, St. Louis Public Radio’s political journo-duo – Jason Rosenbaum and Jo Mannies – welcome state Auditor Nicole Galloway to the program for the first time. The Democratic official was appointed to statewide office earlier this year after the death of state Auditor Tom Schweich. Before taking the reins, Galloway was in her first full term as Boone County’s treasurer. 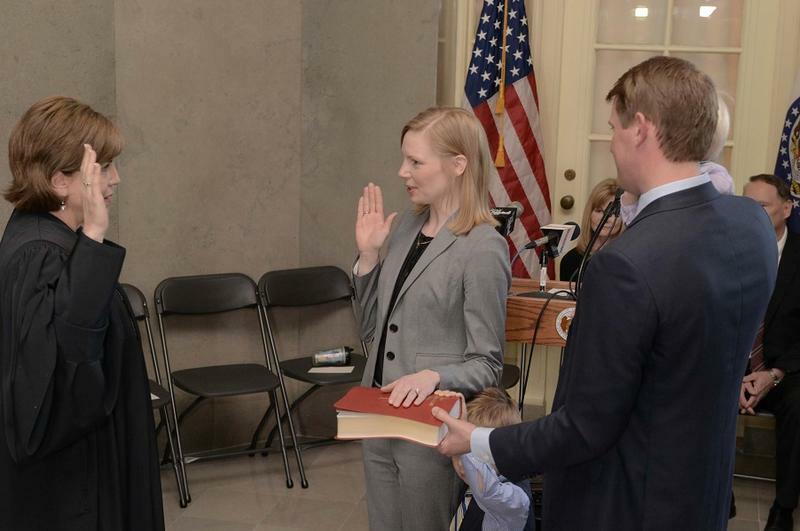 Missouri Auditor Nicole Galloway has named her new senior staff. In a press release issued Tuesday, she named John Luetkemeyer as Deputy State Auditor and Michael Moorefield as Chief of Staff. Luetkemeyer has been with the Missouri Auditor's office since 1981. He was promoted to executive staff in 2008 under former Auditor Susan Montee, a Democrat, and also served as Director of State Audits under Tom Schweich, a Republican. Filling Tom Schweich’s void in the state auditor’s office may be one of the most important decisions of Gov. Jay Nixon’s tenure. He’ll have to pick somebody who can perform the tasks of an important office – and contend with the rigors of maneuvering through statewide politics. 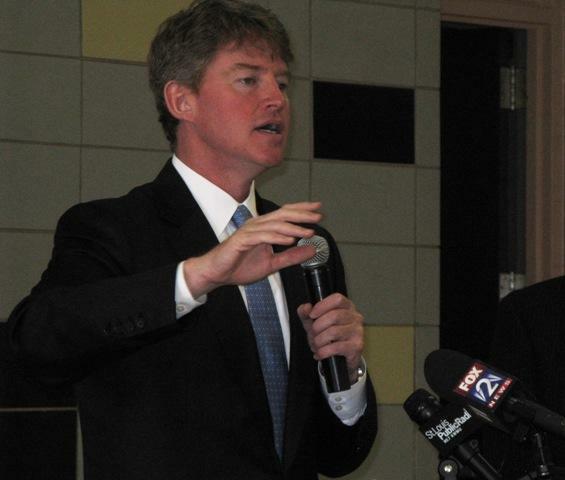 An audit released Tuesday finds that Missouri Attorney General Chris Koster's office has not instituted a policy to guard against conflicts of interest. In response, Koster noted that his campaign organization had instituted changes following earlier news reports about possible conflicts. 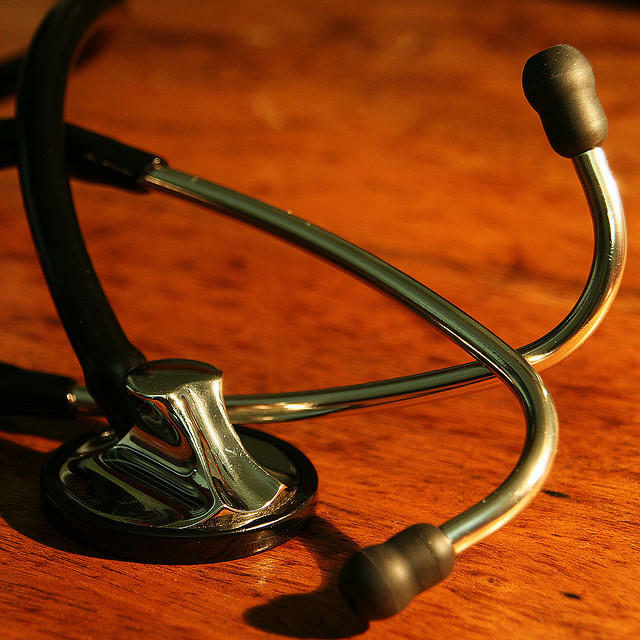 The state agency that provides Medicaid coverage to more than 840,000 Missourians does not have proper oversight over contractors in charge of certain aspects of payment processing, according to an audit released Monday of MO HealthNet. Missouri Auditor's Race: Is Tom Schweich Actually Running For Governor? 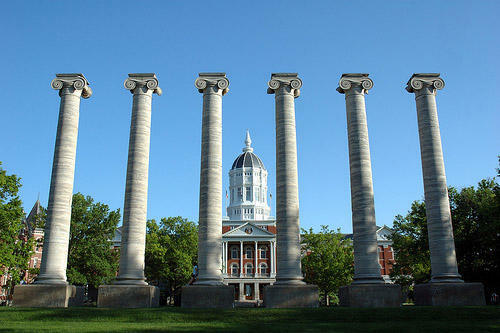 The only statewide political office up for grabs in Missouri this year doesn't appear to be anywhere near up for grabs. Libertarian nominee Sean O'Toole brought it up during a sit-down interview in September, saying that Tom Schweich is actually running for governor. St. Louis Comptroller Darlene Green joins the podcast this week. Green is the city's chief fiscal officer and one of the longest-serving comptrollers in modern history. A report released on Friday by the Missouri auditor's office says the state continued to overspend on its elk restoration project, even after a 2011 audit found it was way over budget. The current audit found the Missouri Department of Conservation spent close to $3.4 million to bring 129 elk into the state. 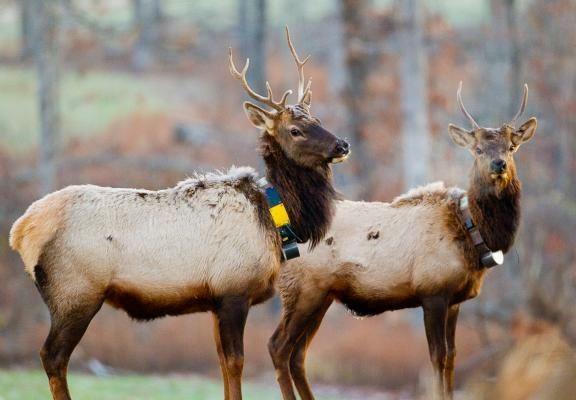 Only an estimated 115 elk have survived. But conservation department Deputy Director Tom Ripperger says those figures are misleading. This article originally appeared in the St. Louis Beacon. - If all goes according to plan, next year’s race for state auditor will feature candidates with decidedly different visions for the office. This article first appeared in the St. Louis Beacon. - A special Missouri House committee charged with proposing ways to cut the size of state government has come up with several ideas that range from reducing the number of state-owned vehicles to granting more power to the state auditor. But it’s unclear if any of those proposals will have much traction when state legislators reconvene in January – particularly since Gov. 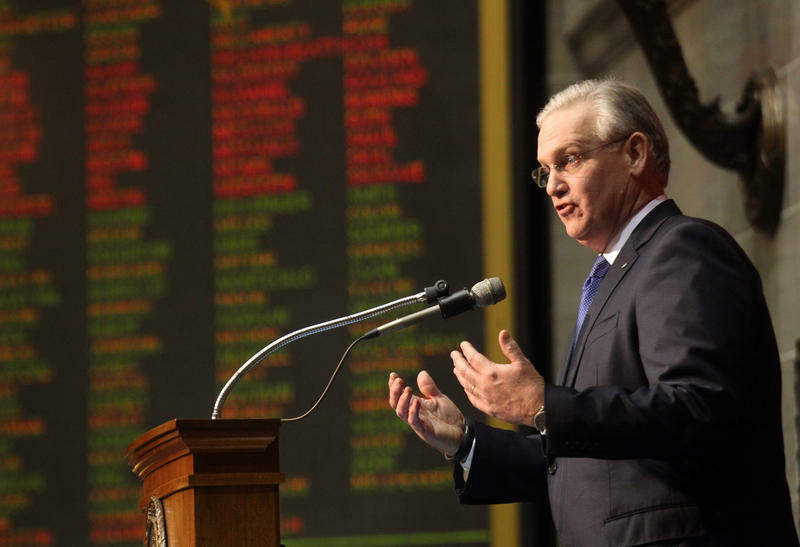 Jay Nixon’s administration challenges the panel’s contention that its suggestions might save the state money. Following a critical state audit of the Rockwood School District back in February, Missouri Auditor Tim Schweich said Wednesday that the district has made tremendous progress. 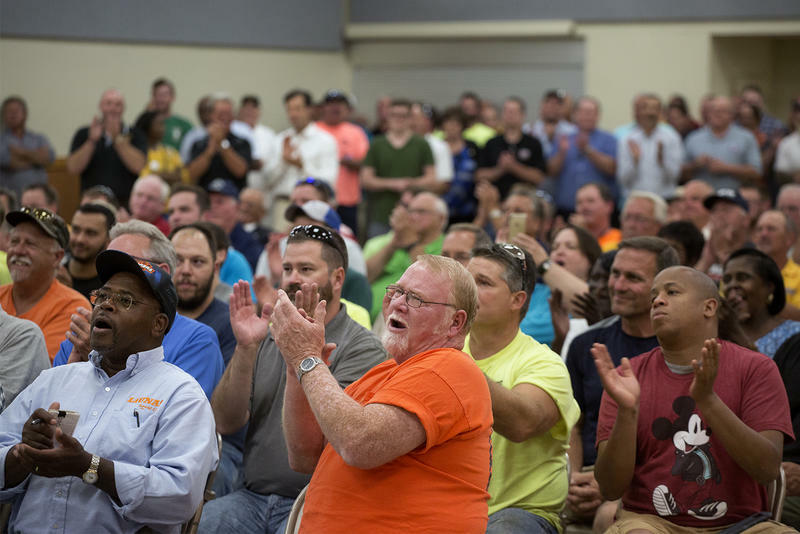 His previous audit found the district overpaid a construction company $1.2 million, which is one of the few issues still unresolved. 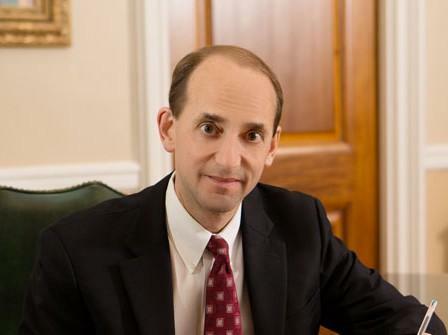 Schweich recommended a variety of reforms for Rockwood, from fuel usage and inventory policies to program management services. 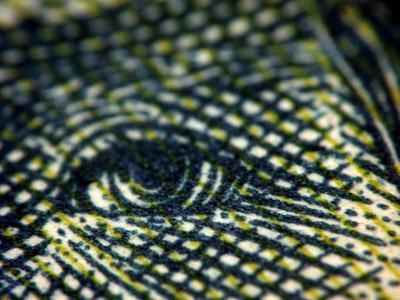 A state-run nonprofit corporation needs to improve its transparency, according to an audit released Thursday. 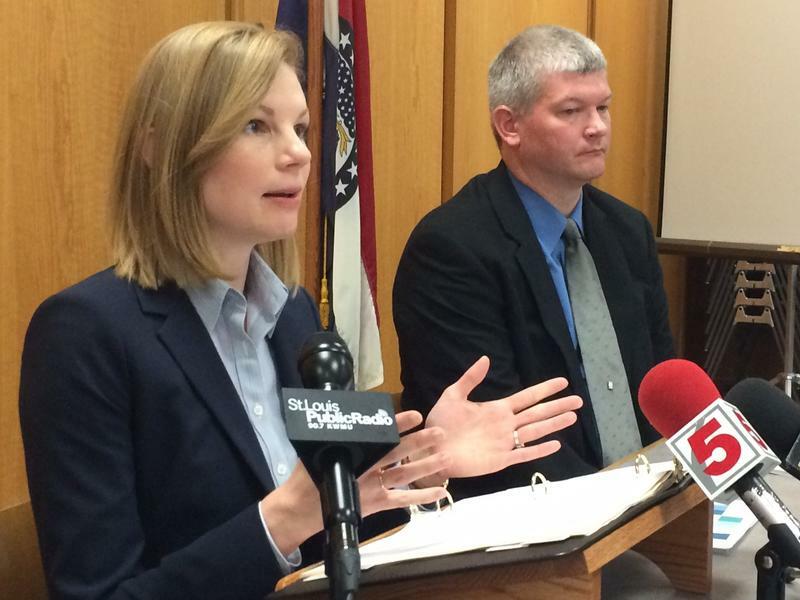 The Missouri state auditor released a report Wednesday on the state’s Public Defender system. Among the findings: public defenders need to better track the hours they spend on each case and update the standards they use to determine what’s the appropriate caseload. Auditor Tom Schweich says Public Defenders have relied on national standards that are out-of-date.